Boy, am I glad I managed to get my hands on these. 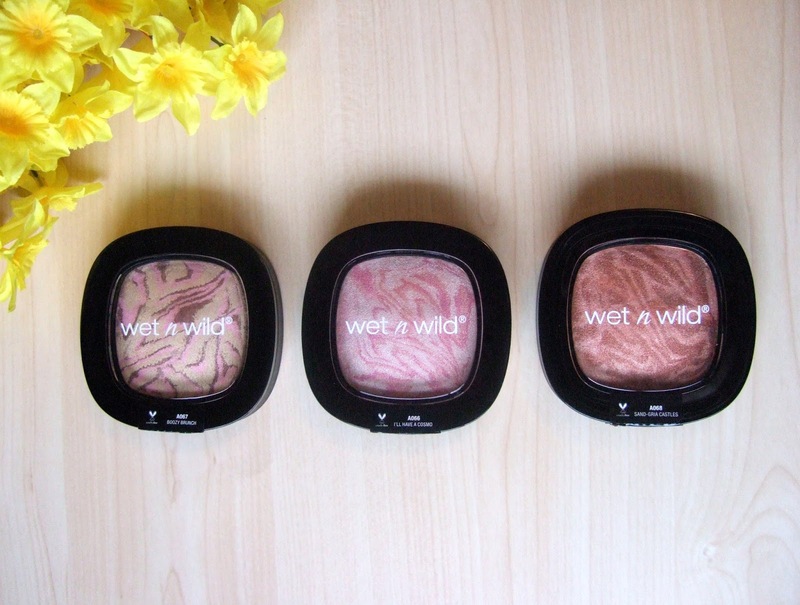 I had heard some rumblings about these palettes when they were part of the Wet n Wild Fergie line, but now they’re back, re-packaged, and re-named. And I’m starting to see what all the fuss was about. 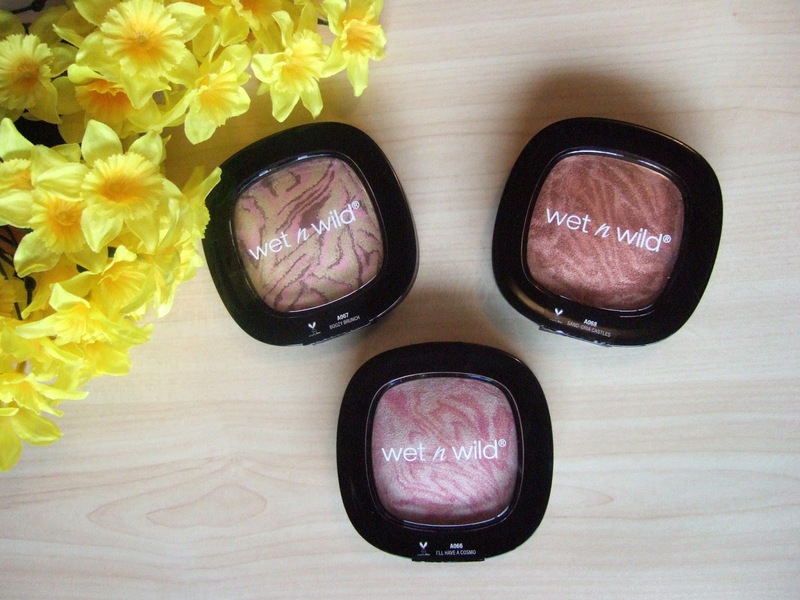 Coming in baked form, Wet n Wild wants to give you an extra-reflective finish with this trio of palettes. Don’t shy away from a little shimmer! Out of the three colours, the first one that drew me in was ‘I’ll Have a Cosmo’. That pink just screams “Wear me as blush!”. 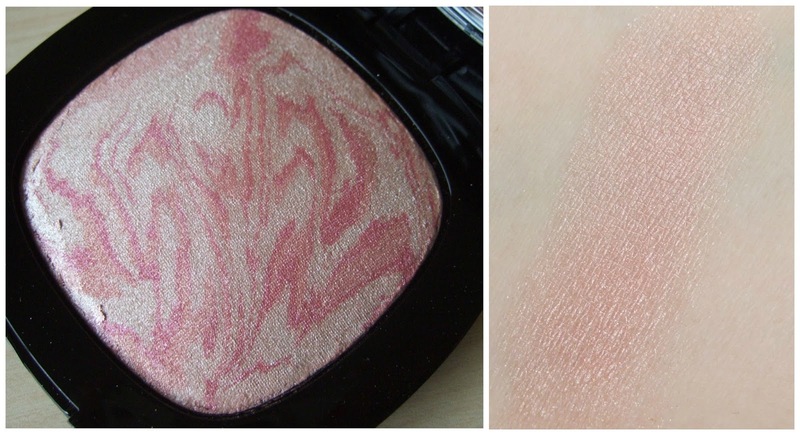 If you wear it alone as a blush, it give you a nice glow, but I think this colour really works nicely as a ‘mixer’. Meaning that if you are wearing a blush, and you want some extra oomph, mixing it or topping it with ‘I’ll Have A Cosmo’ is the way to go. The sheen that it gives off sort of reminds me of Cindy Lou-Manizer from theBalm. 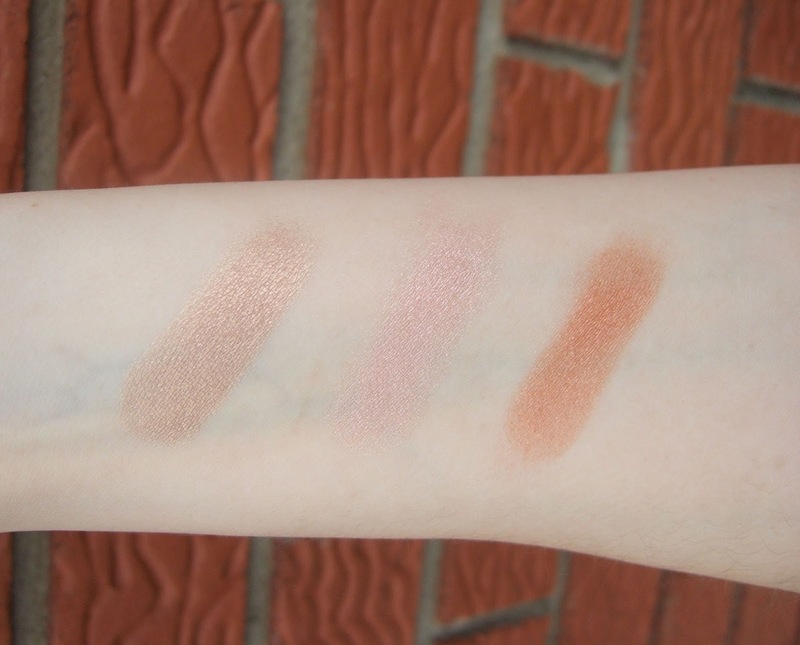 I was apprehensive about getting ‘Sand-Gria Castles’, because I thought it would be too red to wear as a bronzer…which it was. 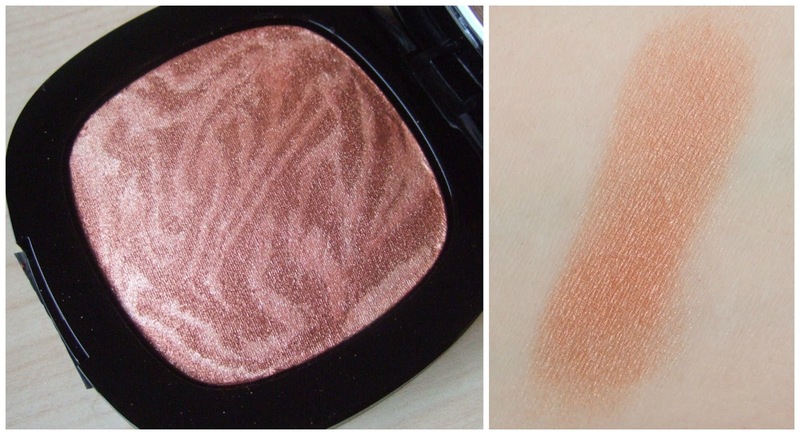 But this one can be used as a blush, if you want an effect similar to that of a Becca Cosmetics’ ‘Rose Gold’. 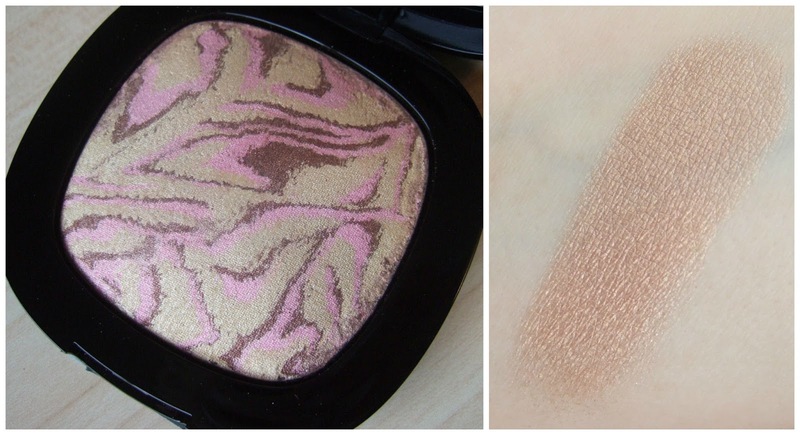 You could also use it as an eyeshadow – I see a light dusting of it being a nice crease colour. Last, but not least, the one that everyone has been talking about….’Boozy Brunch’. This one packed the biggest punch when I swatched it. One swipe and BAM. If you want a golden highlight, you might want to check out ‘Boozy Brunch’. 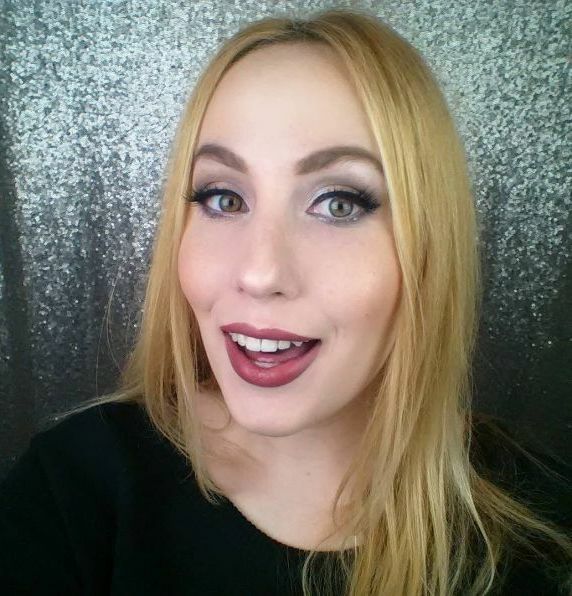 I found that it wasn’t a good match to use as a highlight on my browbone, but I can still use it as a highlight on the tops of my cheeks. Although, I think it’ll look a bit better when I get a tan this summer *wink*. 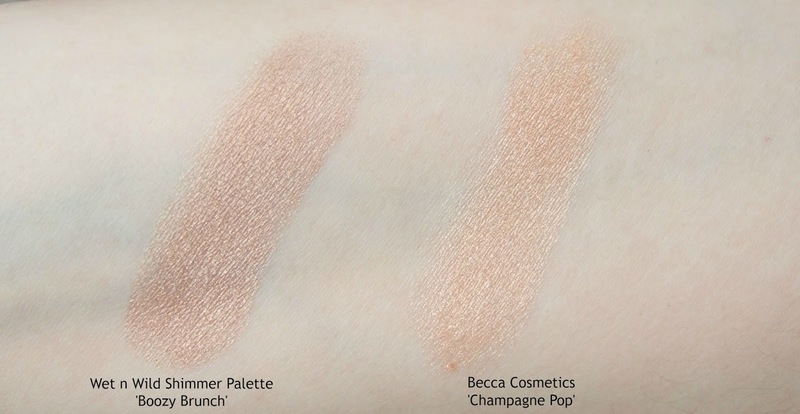 A lot of people have called ‘Boozy Brunch’ a dupe for Becca Cosmetics collaboration with Queen Jaclyn Hill, ‘Champagne Pop’. 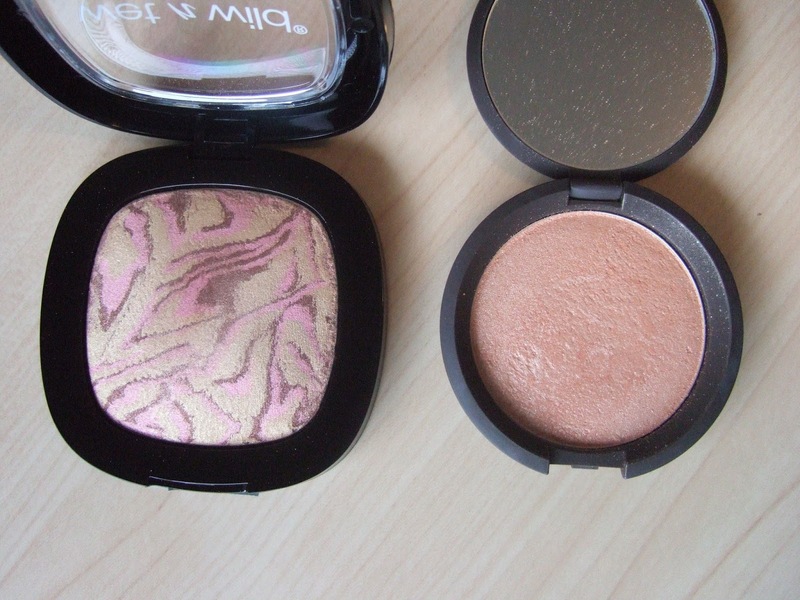 As you can see, ‘Boozy Brunch’ (on the left) is much more bronze, and ‘Champagne Pop’ (on the right) is more peach. Dupe busted! The only downside to these shimmer palettes is the size. They are quite bulky, and at just over 3.5 inches tall, they are too tall (when stood up) to fit into my makeup storage drawer. Don’t forget to enter my worldwide MAC giveaway HERE – only a few days left to enter. Found today I'll have a Cosmo and Boozy Brunch on CVS buy one/ 50%off on the other. On the large shopping center in La Cienega Blvd. but not the Sangria Castles probably a bit too dark for my pale skin but if I see it I would grab it they are beautiful!